The gorgeous views of California’s north bring in brides and grooms from all over. From scenic wedding locations to unbeatable views of Mt. Shasta, here are a few of our favorite wedding venues in Siskiyou. If you’re looking for a picturesque wedding location – the McCloud Guest House may be the one for you! From the beautiful oak trees to the expansive lawns and gardens that surround this historic property, the McCloud Guest House is a popular choice among brides and grooms to-be. The view of majestic Mt. Shasta through the trees is unbeatable here, making this charming Victorian venue truly magical. Fairytale weddings come true at Mount Shasta Resort. Tucked away in a forest overlooking Lake Siskiyou, the resort is nestled at the base of beautiful Mt. Shasta providing a one-of-a-kind wedding backdrop. 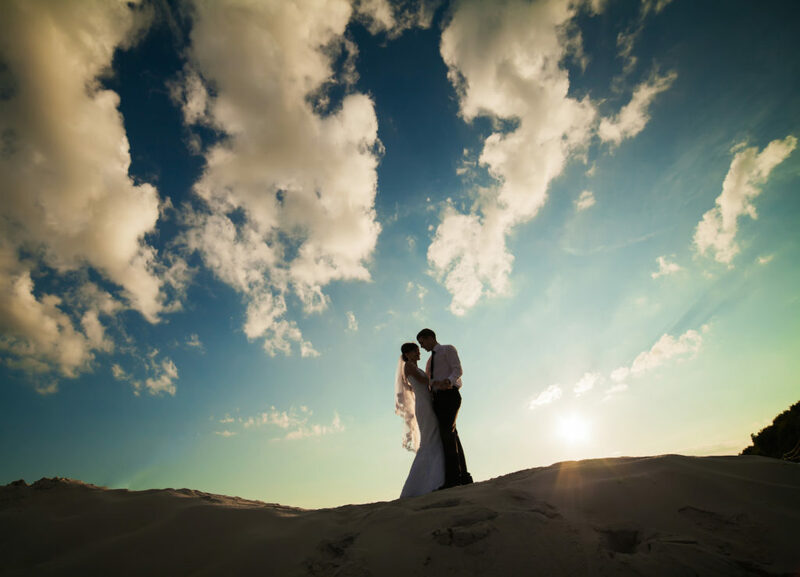 The resort also offers a variety of venue locations from receptions on the golf course to intimate, indoor sites to ensure you have the wedding of your dreams! Enjoy the sound of the river during your ceremony at Klamath River Resort Inn. Located along the Klamath River, the inn is surrounded by rolling green lawns and grand shade trees. As one of Siskiyou’s only riverfront lodges, the peaceful scenery is hard to beat – making it a perfect place to say I do. Step back in time at the McCloud Hotel on your special day. The unique property is listed on the National Register of Historic Places and offers a picture-perfect alpine setting for a mountain gathering. From intimate garden weddings to elaborate ceremonies, the historic property sits on the slope of majestic Mt. Shasta and is a truly spectacular site. If you’re looking for a quiet and scenic wedding venue, Alderbrook Manor is the place for you. This beautiful hidden gem is known for its quaint and charming grounds, making it a popular choice among brides and grooms to-be. You’re sure to feel relaxed during your ceremony with the warm and welcoming surroundings of this beautiful location. Stop and smell the roses at the Dunsmuir Botanical Gardens! 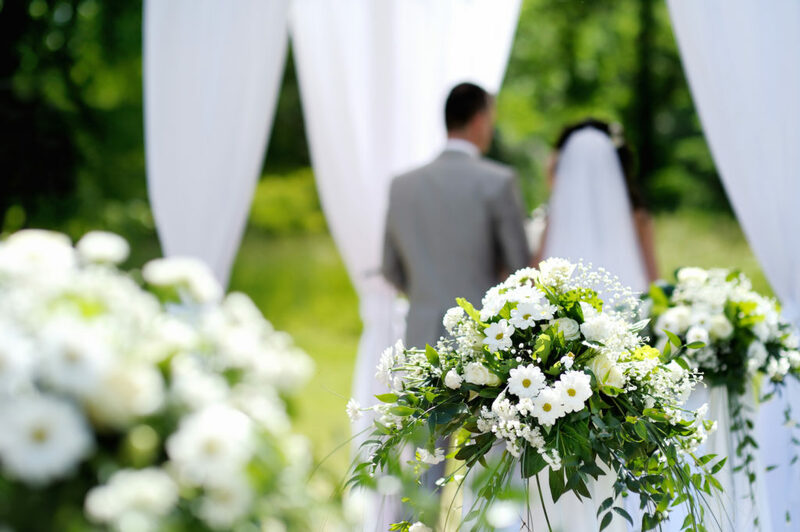 The lovely garden setting makes it a popular wedding location year-round. The grounds encompass ten acres of hilly, wooded areas with a meadow containing the various gardens. We’re sure you’ll bloom here on your big day! The breathtaking backdrop of majestic Mt. Shasta provides incredible wedding photos at Iron Horse. Located at the base of Mt. 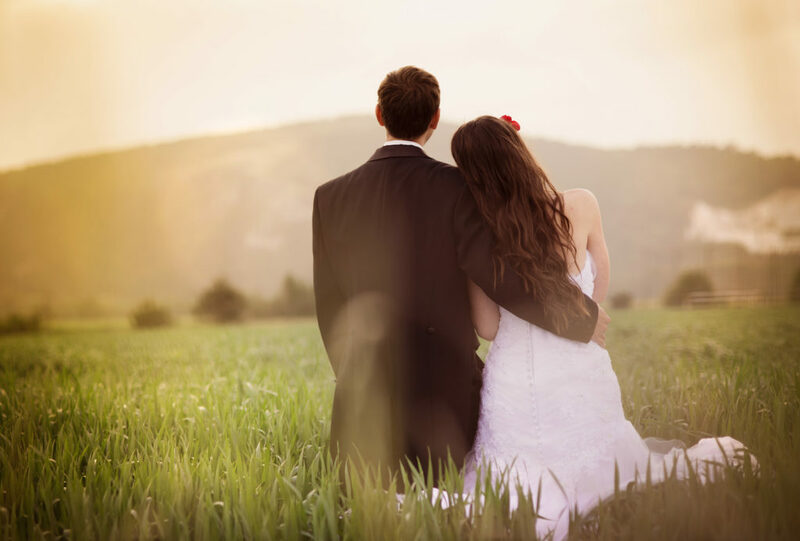 Shasta, the wedding venue not only offers 360-degree views of the magnificent mountain, but their outdoor venue is surrounded by the gorgeous scenery of Siskiyou, making it the perfect setting for creating lasting memories on your special day. If you’re looking for the ultimate rustic-inspired, country chic wedding – the Dowling Ranch is your spot. The picturesque scenery here will bring your guests to another world. Between the 1860 ranch house, orchard and more than 200 acres of land, the views here are inspirational – making your wedding celebration one for the books. 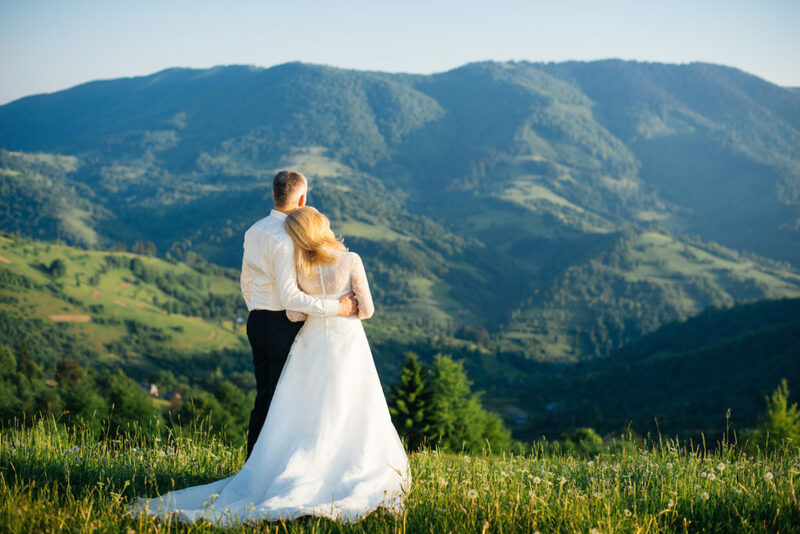 Majestic mountains, gigantic trees and untamed adventure await in Siskiyou for your wedding day. We look forward to hosting your special day in California’s north!